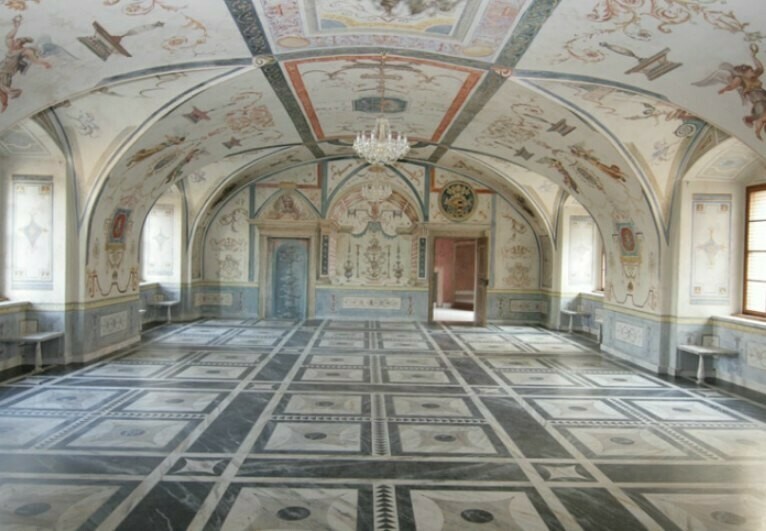 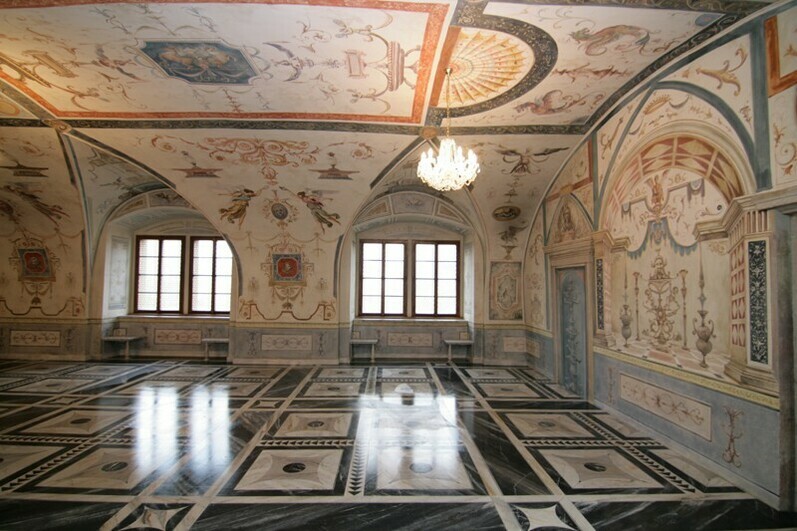 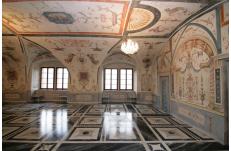 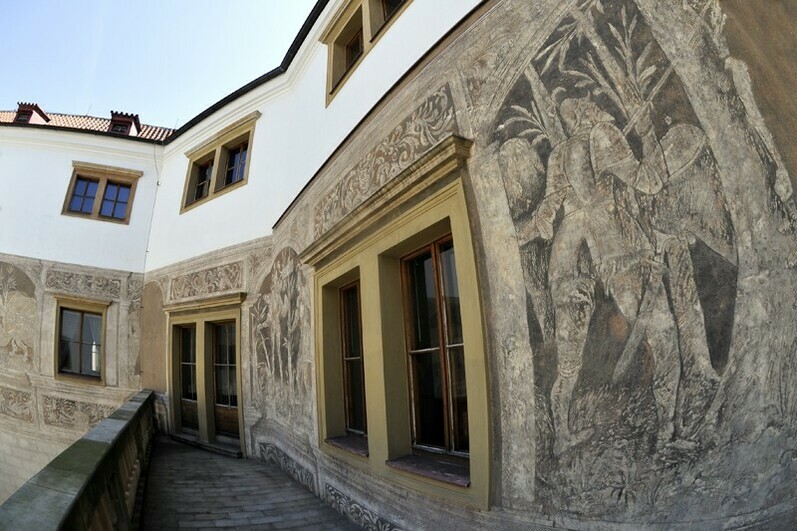 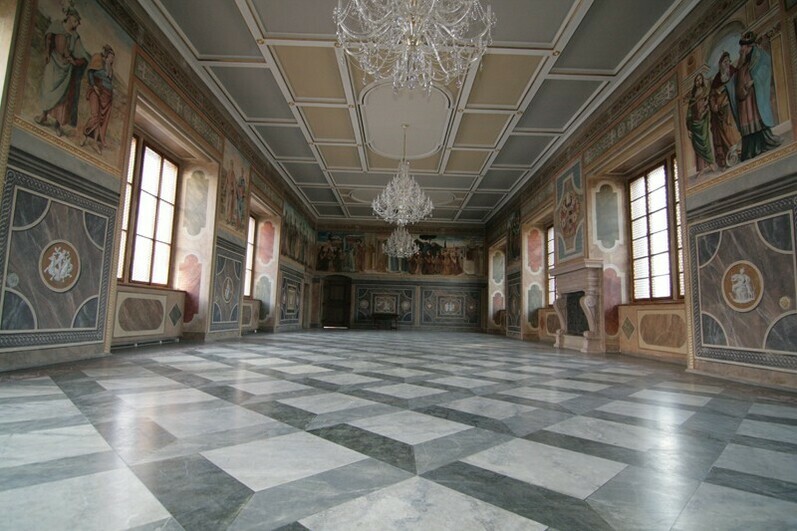 This magnificent Renaissance palace is dates back to the 16th century with original decorative frescoes, representing scenes from the Old Testament. 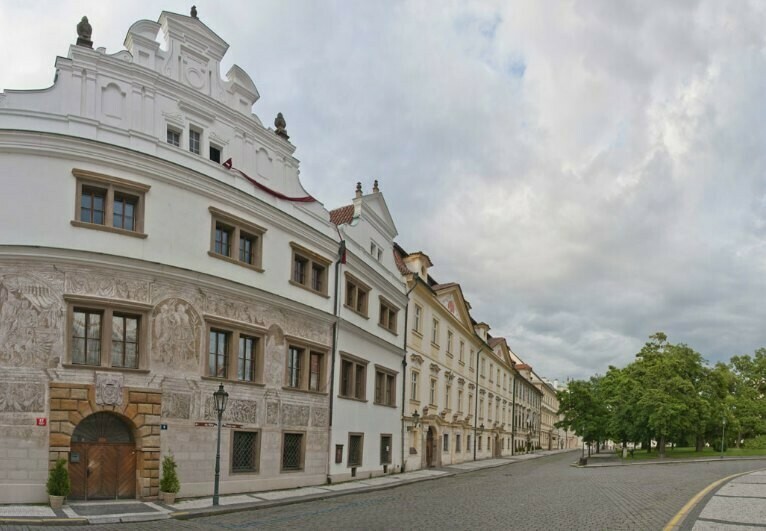 It’s listed as part of the UNESCO Prague heritage site. 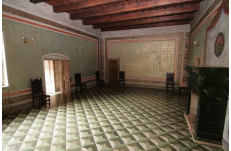 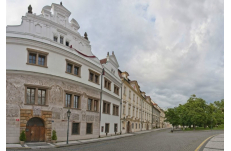 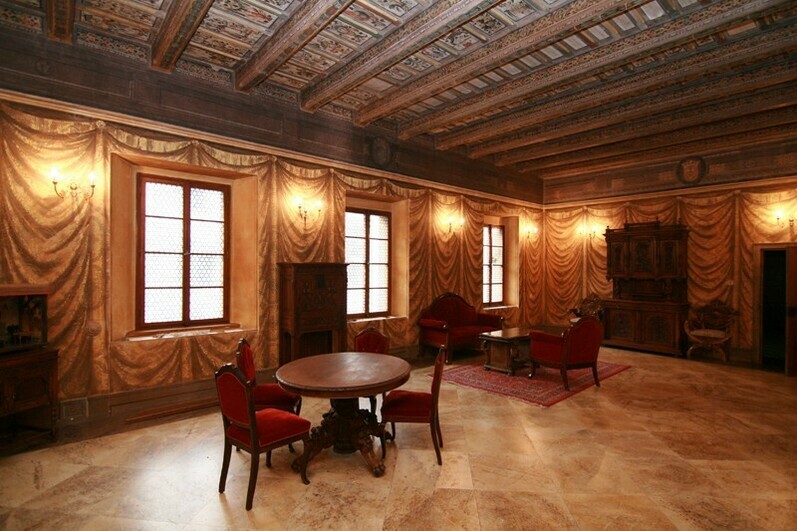 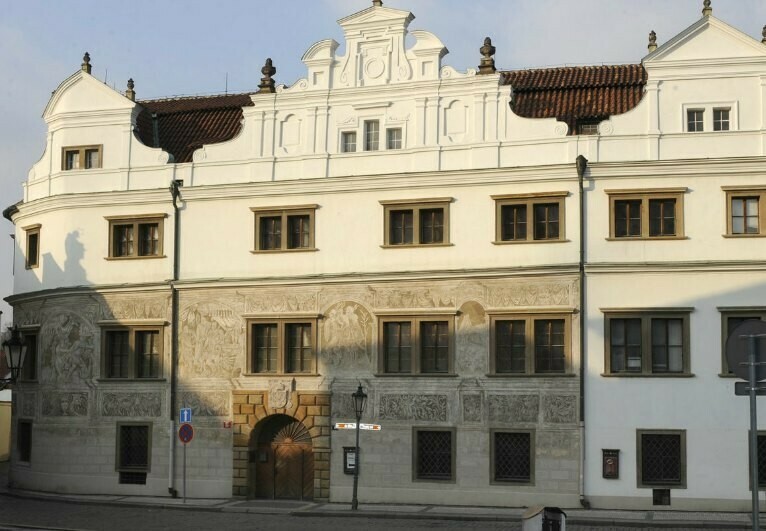 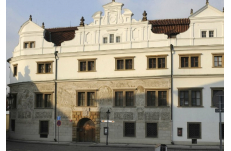 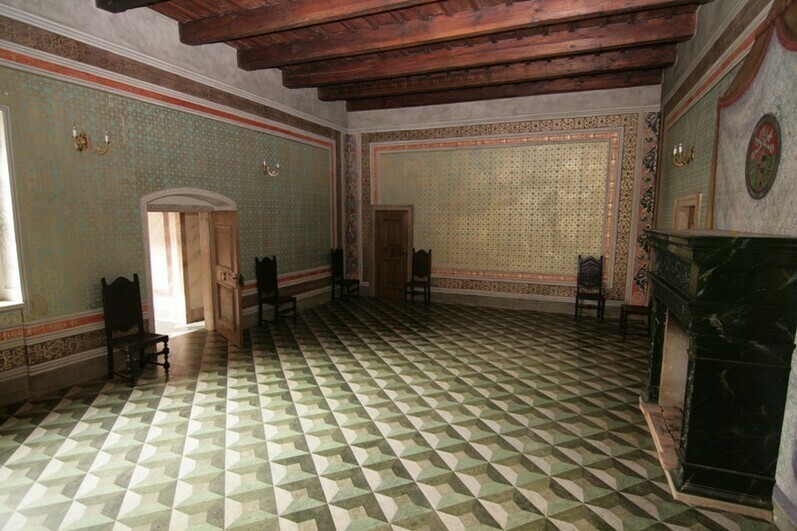 Martincky palace has a prestigious location nearby to Prague Castle in the historical centre. 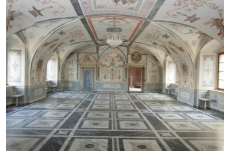 There are a variety of historic rooms to rent for your wedding reception and a courtyard with a fountain which makes an ideal place for a champagne reception/ welcome drink.